We are an award-winning Augmented Reality (AR) development company helping brands create unparalleled experiences by leveraging custom AR solutions. Augmented Reality app development allows you to deliver robust Android/iOS mobile applications that will make you a standout performer in the market. We are experts in all major AR development tools such as Wikitude, Vuforia, Catchoom, ViewAR, and Augment. We also specialize in developing Augmented Reality solutions for enterprises using AR glasses such as ODG, Vuzix, and others. In today’s world, every industry is more or less customer-oriented and success comes down to enhancing the consumer experience with innovative technologies. 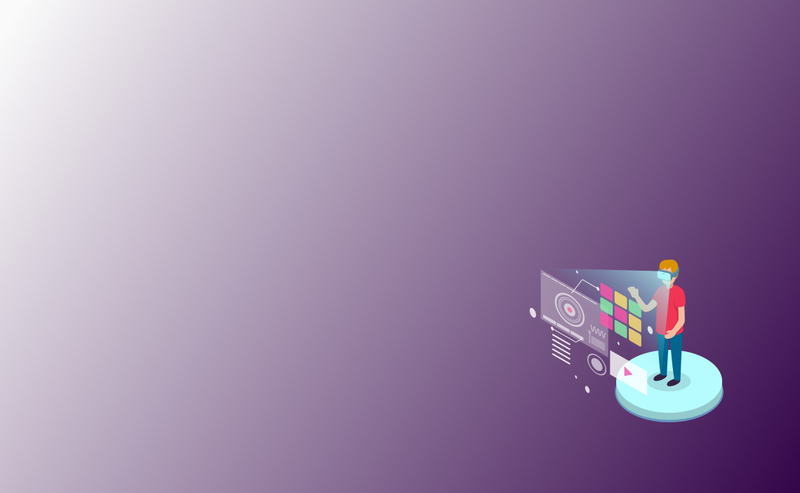 Augmented Reality application development leveraging AR technology gives users an immersive experience into 2D and 3D graphics, video, and audio for a customer’s preferred brands as well as in game development. When you choose us, we take care of your Augmented Reality application development project from start to finish using Agile methodology, offering full transparency and flexibility. Our developers are certified and provide expert AR app development consultation services. We offer a transparent and streamlined consultative approach for various business requirements. We build scalable, robust and secure Augmented Reality applications for iOS, Android and Windows development with the latest OS compatibility. Our motto is to offer interactive, unique and client-centric app development services, and we give our clients the ultimate customer experience. Let’s Nurture offers Annual Maintenance Contract (AMC) and support services with Augmented Reality development that help in keeping AR applications up-to-date with OS version upgrades. We ensure top-notch app stability by knowing the business process of our clients. Our Augmented Reality (AR) game developers are technically proficient in using tools like Unity, Unreal Engine, Corona and Amazon Lumberyard for 2D and 3D game development, Android game development, iOS game development, game art outsourcing, 2D game art outsourcing and Facebook game development. The applications of AR are limitless. 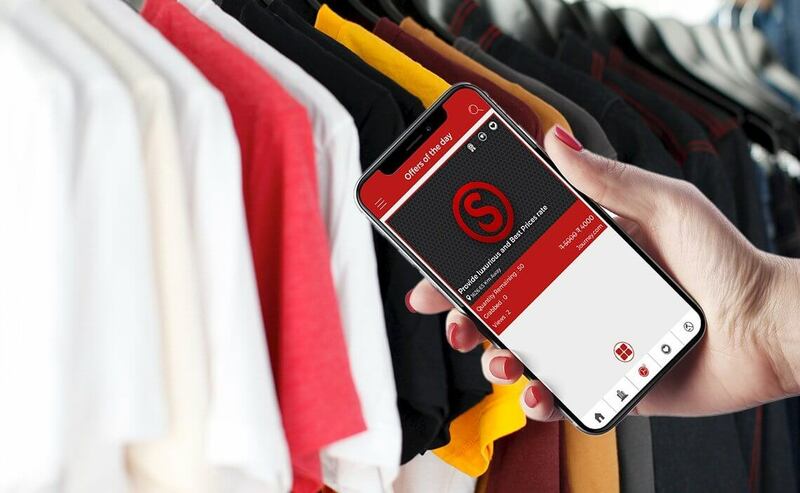 Ecommerce businesses can leverage Augmented Reality development to drive sales, enhance print-media advertising, and replicate in-store experiences, helping them to the top the ladder of the ever-competitive market. AR integrated with Geofence based apps will allow to load virtual objects that can be interacted to your immediate environment using GPS/ Geofencing coordinates. 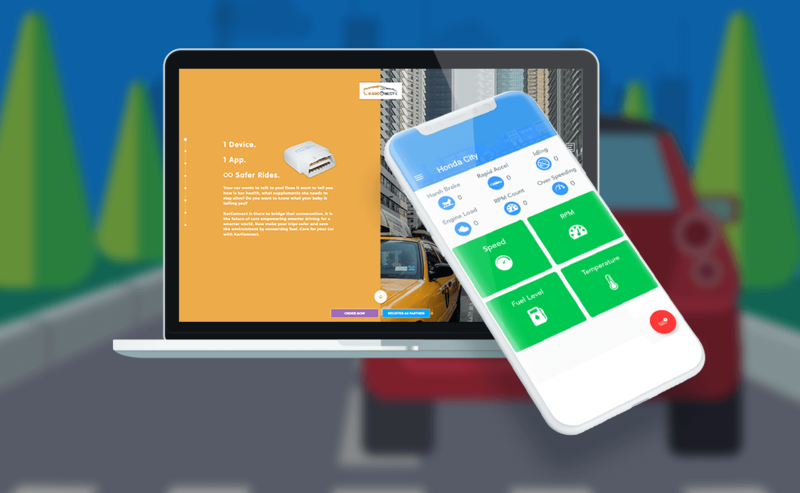 GPS systems using Augmented Reality and phone's camera in combination with the GPS to get destination directions and meter, weather, terrain, road conditions, traffic information as well as alerts to detect potential hazards in path. Along with custom mobile app development, our certified app development team helps in designing and developing projection-based AR applications that place a virtual image on a physical object in the physical space. This is Marker-based Augmented Reality (AR) focusing on real-world objects/visual markers using QR code/NFT technologies. 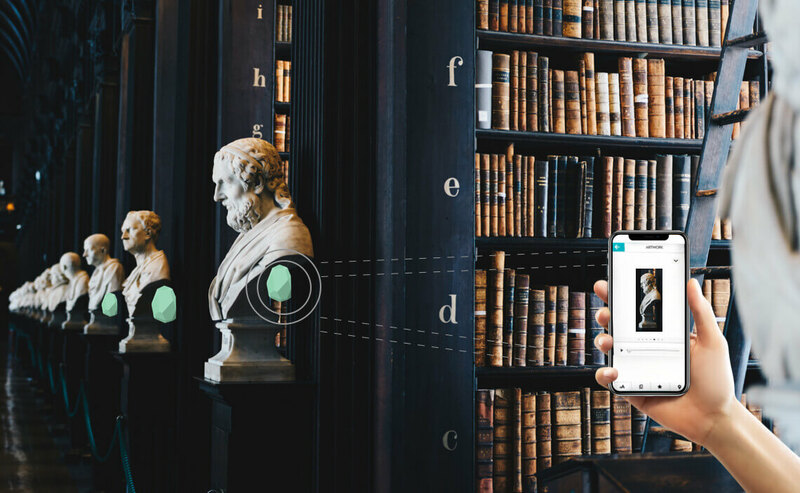 Using Wikitude, an AR library, we help in building robust recognition-based Augmented Reality apps that allow users to know more about objects in detail, with 3D imagery using markers. Hire our AR app developers, who are masters in developing intuitive apps based on outlining, which recognizes the boundaries of an object while projecting AR assets accordingly. Our team of experienced Augmented Reality (AR) developers build custom, scalable and robust AR apps using cutting-edge technologies. We understand customers’ needs and expectations, and our highly qualified app developers leave no stone unturned to deliver the best app for your branding needs. We can provide you with unmatched Augmented Reality (AR) development solutions at competitive prices. We also enable you to access a team that follows Agile/Scrum methodology to deliver tangible builds on deadline. Our App Consultants and AR developers provide expert app solutions to our clients globally. 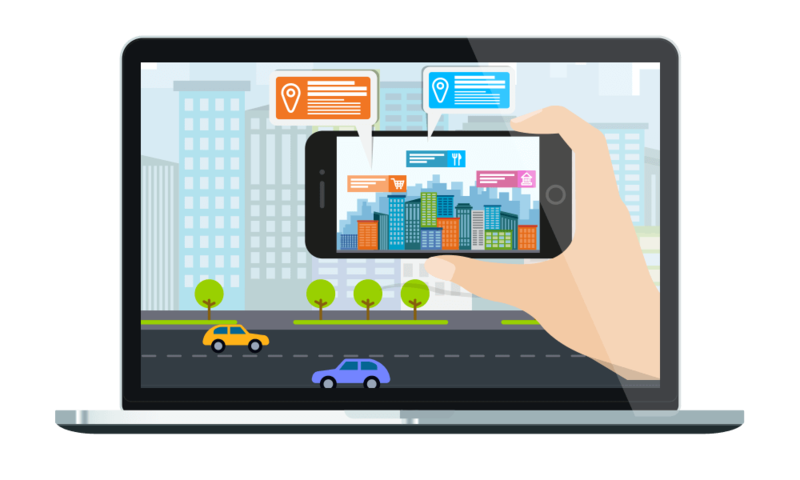 Our experience in AR app development ensure you’ll receive the best fit for your needs with our expert services in GPS tracking system development.